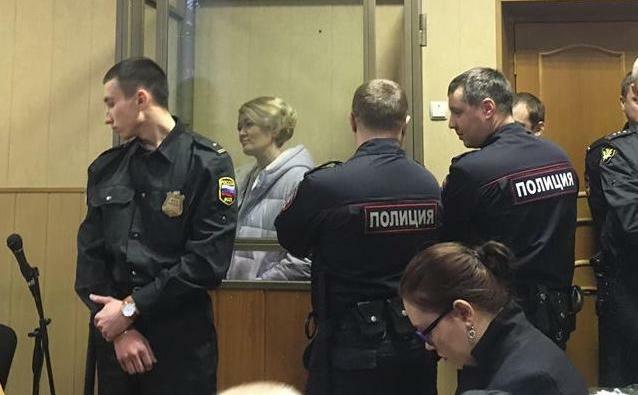 The criminal case against Anastasia Shevchenko, activist of Otkrytaya Rossia (Open Russia), is the evidence of cynicism and elementary irrationality of the authorities. Applying house arrest to a mother of three minor children for social activities is cruel and unacceptable. The court did not take into account that she supported an elderly mother and three minor children, and ignored the fact that she was the only guardian of her disabled daughter (category I of disability). On 31 January, Anastasia’s daughter died in hospital. The hunt for civil society, the persecution of Volgograd activist Roman Zayitsev, cases against Artyom and Lia Milushkins in Pskov, searches of Open Russia activists in Rostov-on-Don, Kazan, Ulyanovsk, Yabloko member in the Kaliningrad region Viktor Gorbunov testify about a new round of fear of the authorities in front of civic activism. We know from the history of Russia that blurring of distinction between peaceful opposition and revolutionaries is dangerous primarily for the state system – this removes obstacles to the growth of political radicalism and extremism. We do not hope for the humanity of the present government, but we rely at least on the instinct of self-preservation of the ruling elites. Posted: February 4th, 2019 under Human Rights.